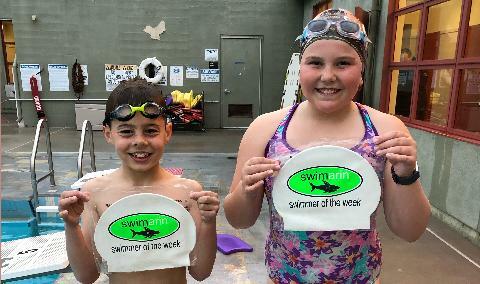 CONGRATULATIONS TO OUR SWIMMERS OF THE WEEK!! 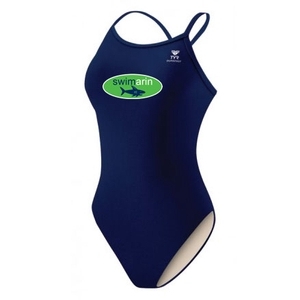 Swimarin is open to all boys and girls 5-18 years old. 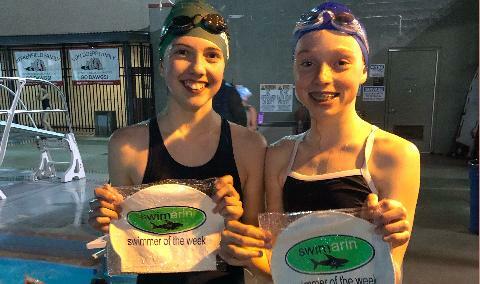 Swimarin focuses on personal achievement and the development of good swimming skills in a fun and supportive environment. 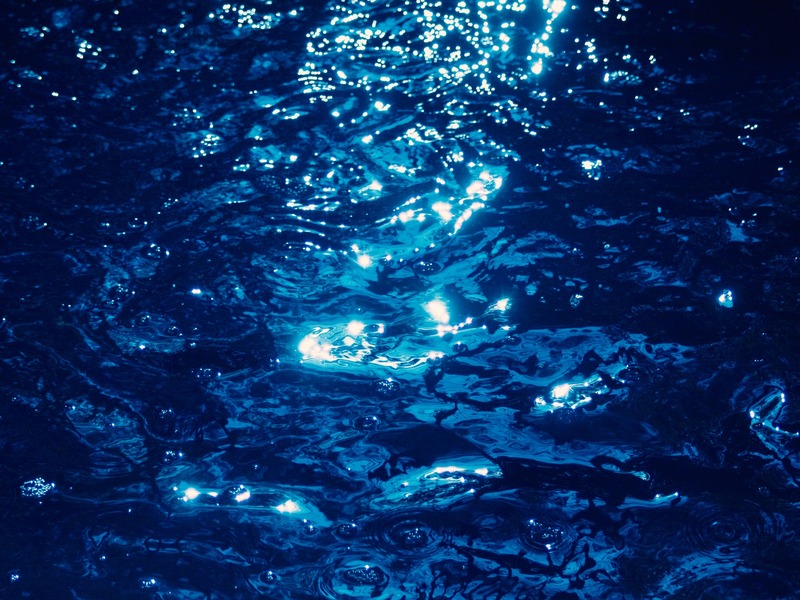 No prior racing experience is necessary, but should have basic water skills. 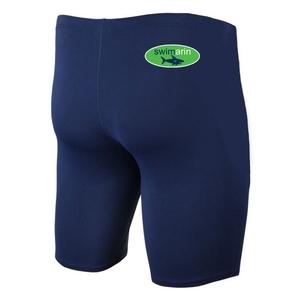 Shark Pups program is a pre-school program offered by Swimarin. Information will be available at this meeting. 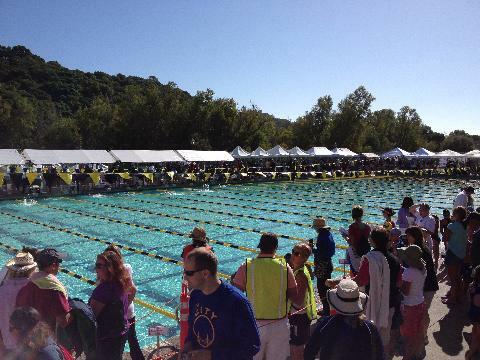 Swimarin is part of the Marin Swim League, a summer recreational league that runs from early March through mid-July. 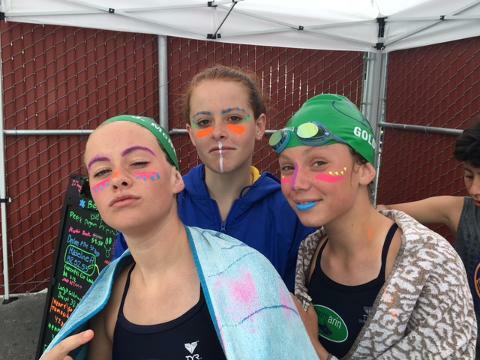 We practice at San Rafael High School at 185 Mission Ave, San Rafael, 94901. 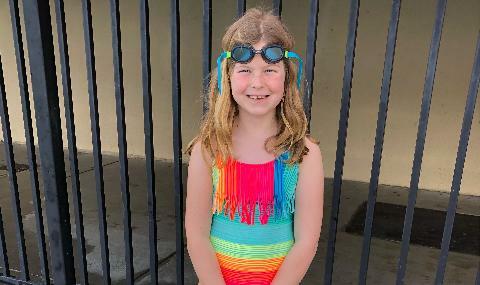 Swimarin practices Monday through Friday. 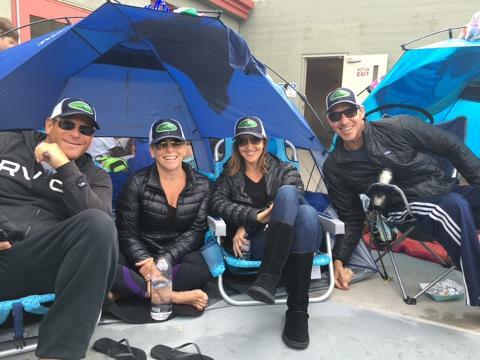 Team members can come train as many days as they like although coaches recommend that 3-4 practices/week is optimal for improvement. Parents do not need to commit to certain days of the week in advance. 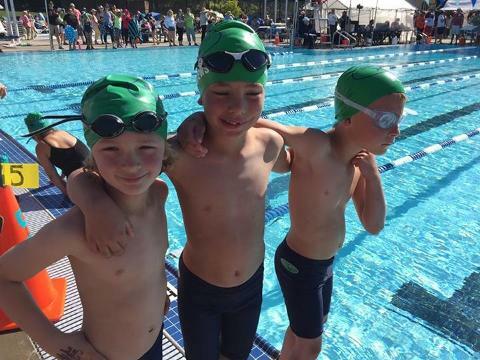 There will be a week of tryouts at assessments at the beginning of the season to make sure that swimmers are ready for a swim team and to sort the swimmers into the appropriate levels for their trainings. Please arrive early so your swimmer is ready to begin on time and return to the pool 15 mins before practice ends to ensure safe pickups. 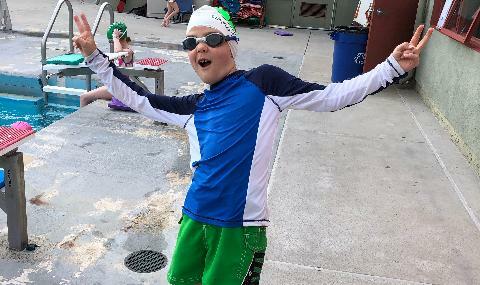 Summer 2019 Swimming - Registrations Now Open! 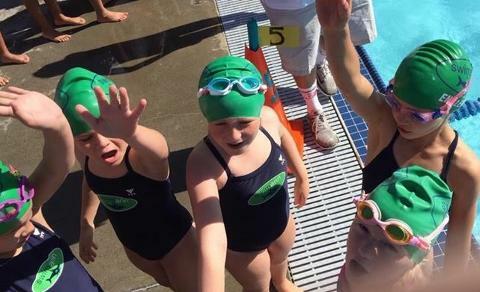 At Swimarin we run two programs in the summer with competitive swimming in our flag ship Swim Team program, and also Shark Pups for our up and coming swimmers. Note! 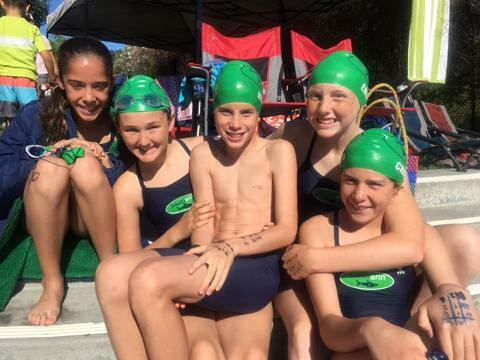 This year we are running both registrations for Swim Team and Shark Pups through our site. Please make sure you select the correct option. 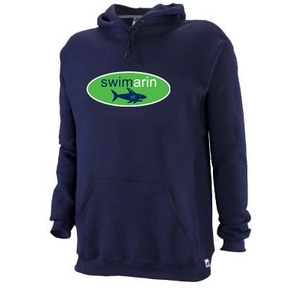 Order your Swimarin Gear today! See the latest the details in our latest news. Orders must be placed by Friday, March 1st!